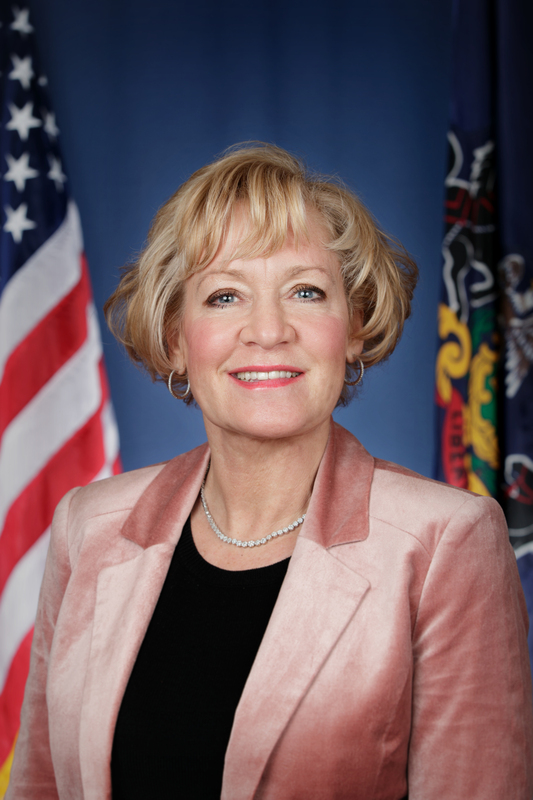 Bethlehem (JAN 17, 2019) – Senator Lisa Boscola (D-Lehigh/Northampton) announced today that $210,000 in grants through the PAsmart Initiative were awarded to six school districts in the 18th Senatorial District to expand computer science programs. “I am pleased that school districts in my district took advantage of this important computer science funding to improve STEM (Science, Technology, Engineering and Math) training in our local schools,” Boscola stated. “We have made STEM training a priority in the Commonwealth so that our students are educated to meet the demands of the 21st economy. These grants will assist in those efforts,” she added. Statewide 221 school districts, two career and technical centers, 18 charter and cyber charter schools and eight intermediate units were awarded $35,000 in funding. The PAsmart Initiative will be awarding additional grants in the near future for science and technology education, apprenticeships and job training. The PAsmart Initiative is a statewide program to aid Commonwealth schools in meeting the workforce demands of our economy, one in which over the next decade seven out of ten new jobs will require the use of a computer and by 2026 an estimated 300,000 STEM jobs will be available.